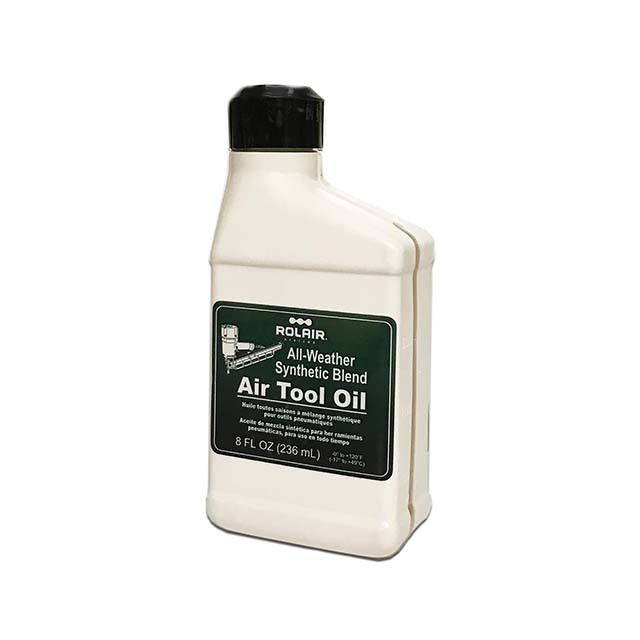 ROLAIR Synthetic Blend All-Weather Tool Oil. Available in 8 and 16 ounce bottles. CAPACITY 8 oz., 16 oz.